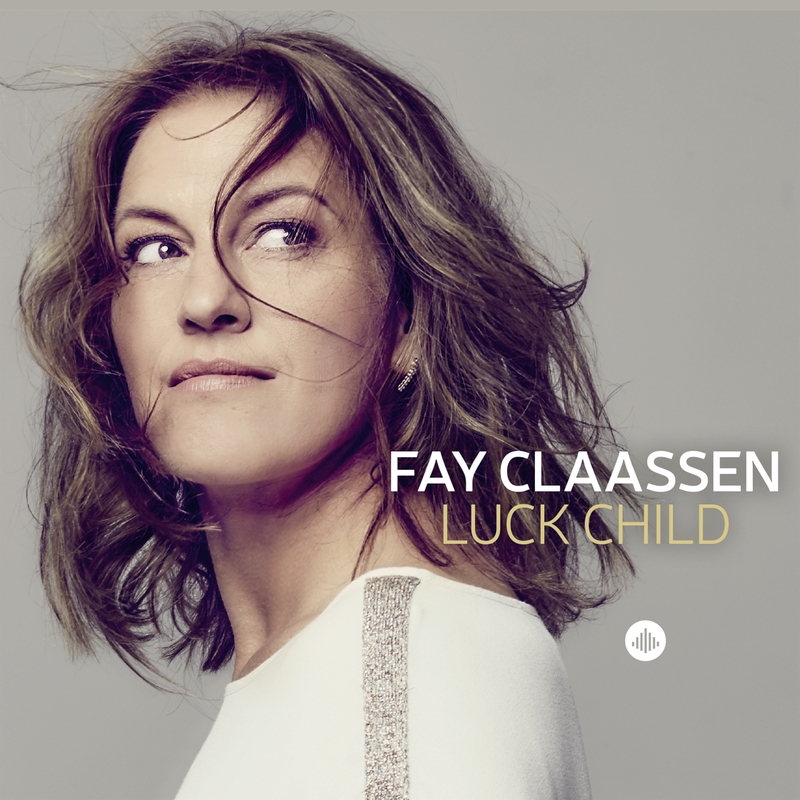 With this album, Luck Child, a long-standing wish of Dutch jazz singer Fay Claassen is fulfilled. It is an ode to youth and beauty with a mix of old and new songs. This compilation consists mostly of songs that she has been singing for many years but has never before recorded. Famous and beloved songs like Paul McCartney’s “Blackbird,” Paul Simon’s “One Trick Pony,” Billie Holiday’s “God Bless the Child,” and songs by Burt Bacharach, and Ennio Morricone are presented alongside new compositions by Paul Heller. This is Fay Claassen’s most personal and most emotional release to date, and she will touch the listener’s heart with her beautiful voice that goes straight to the soul. "Two Edisons for Fay Claassen." "Jazz singer Fay Claassen is Harpers Bazaar Woman of the Week." "You could characterize the album as a easy-listening album with quality." Dutch jazz vocalist Fay Claassen gives listeners to reconsider familiar pop songs in new settings on Luck Child (Challenge). "Warm toned vocalist Fay Claassen mixes tradition with modern on this album that puts a fresh coat of paint on a variety of tunes." I think it’s fair to say though that it wasn’t only the refreshments that were cool on Friday night as the crystal clear voice of Dutch Jazz Lady Fay Claassen, with a world class backing band to guide it, headed like an exocet missile straight into our ears and clean through to our hearts. "Simply fantastic: Fay Claassen with band feat. Paul Heller at the Schumannfest Bonn"
"Yes, it has already traveled the road this Korean, French singer. With her amazing vocal qualities and the art of re-interpreting hits. Don't t forget her warm and often soft voice, bringing the music of the artists to a higher level." "This Dutch singer has a beautiful voice, perfectly chooses existing pieces. ....when she sings, it's perfect!" "As a singer, Claassen is simultaneously cool and warm. It’s a winning combination. She brings her own personality to familiar numbers like “God Bless The Child.” Claassen makes the traditional “Oh Shenandoah” sound fresh and modern." She closes the disc with a wordlessly dreamy "Cinema Paradiso" that beautifully captures this fine singer in full flight. "The calling of singing is huge"
"Wordless she sings the arrangement Finding You by Paul Heller dubbed instruments without piano, guitar and bass, totally cool." "... On 'Luck Child', the Dutch vocalist sings a wide range of finely arranged songs from Paul McCartney to Duke Ellington and Ennio Morricone. Always with a lot of soul and enchanting expressive power." "With this cd, she totally re-acclaimed here name she established with her ode to Chet Baker in 2005. "Op het klein gehouden Luck Child zingt Claassen zich meer dan voorheen los van haar grote voorbeelden en klinkt ze even intiem als intens. "I live for the music. I'm a musician!" "Met ‘Luck Child’ belicht Claassen de lichtere kant van de muziek waarbij haar stem zoveel mogelijk de emotie zoekt."